Max Coolshaping offers the most advanced body slimming solution byintergraded This system provides 4 major functions, which are Cooling lipolysis, Cavitation, Ultrasound and Multi-polar RF, to complete Cooling lipolysis. Effective procedure for professional body sculpting. 3-Max CoolShaping is recommended for any patient between the ages of 25 and 70+ who desires cosmetic improvement, particularly those areas that show the signs of aging, lead an unhealthy life style, and have not responded to other treatment options. 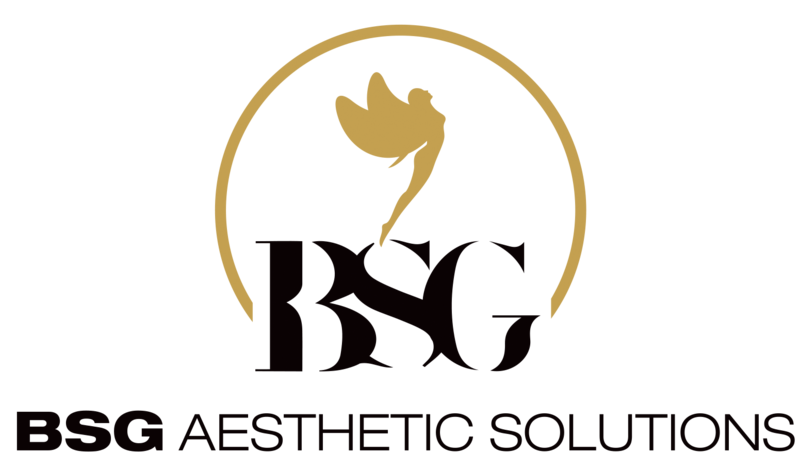 This treatment offers cosmetic improvement without surgery.